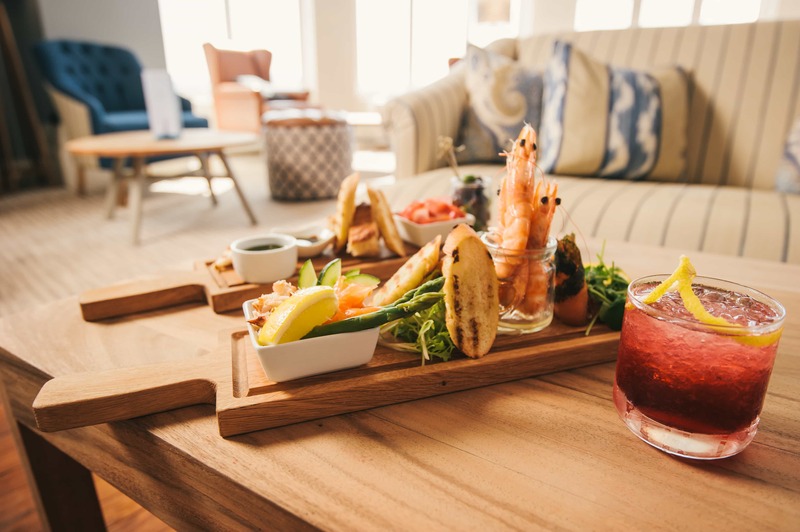 It’s been a challenging few weeks, but we’re pleased to announce that our new restaurant is open for business, complete with a delectable new menu devised under the watchful eye of Head Chef Nick Hodges. The view, as you can see, is still sublime. 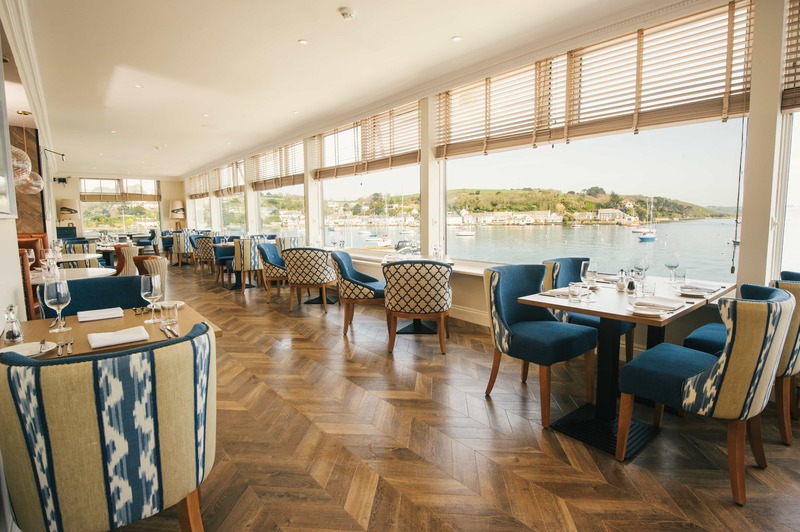 There’s been quite a departure from our previous styling, but we’ve made sure everything’s remained tasteful and quintessentially Greenbank – just the ticket for those with a taste for fine dining in Falmouth.